Congratulations Mr & Mrs Tibbits! 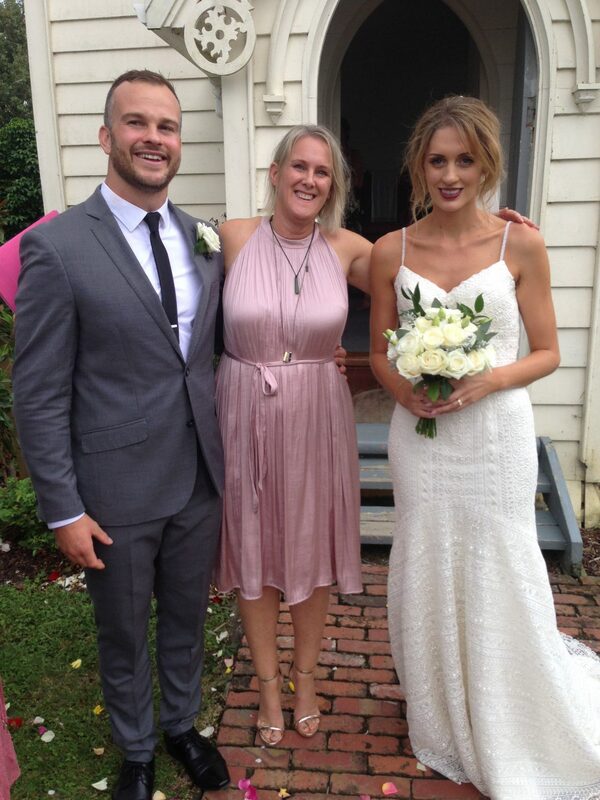 Our English Rose Bride looked like a supermodel standing at the altar with her rugby playing Kiwi Groom. An elegantly quaint wedding at intimate St Andrews Church Matakana. The prettiest white floral arrangements decorated the altar and complemented the simplicity of this historic wooden church.